Xiaomi reveals list of 40 devices to be updated to MIUI 9! 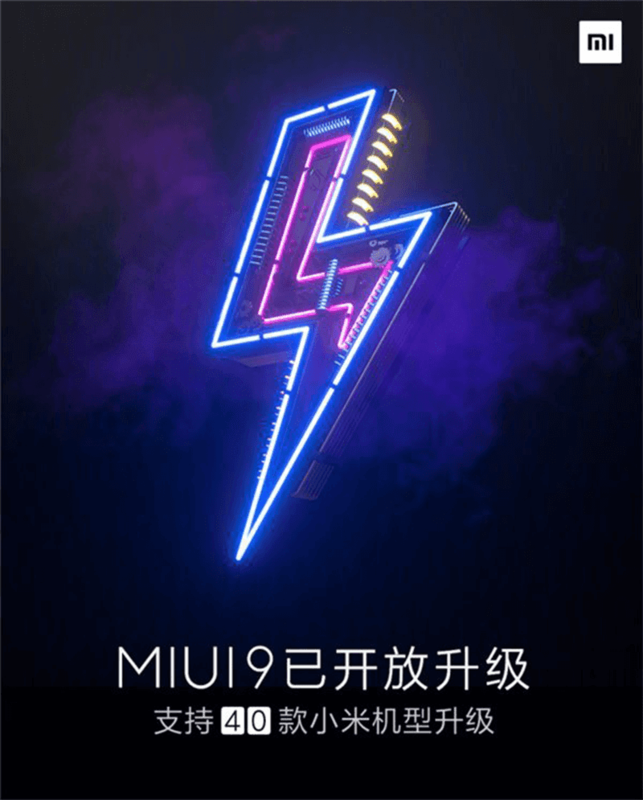 Home / mobile / news / xiaomi / Xiaomi reveals list of 40 devices to be updated to MIUI 9! Great news for Xiaomi users! The company just announced that it will update a total of 40 Xiaomi devices to the latest Nougat OS based MIUI 9 software! Some of those devices are really old phones all the way back to 2012! That's what you call commitment to support and service for a long time. Most of the time, Android phones are left out in the cold after two years. The company is also testing the update for Redmi 3 and Redmi 4 standard version for the number 39 and 40 update. Hats off to Xiaomi, not every smartphone maker can do this!